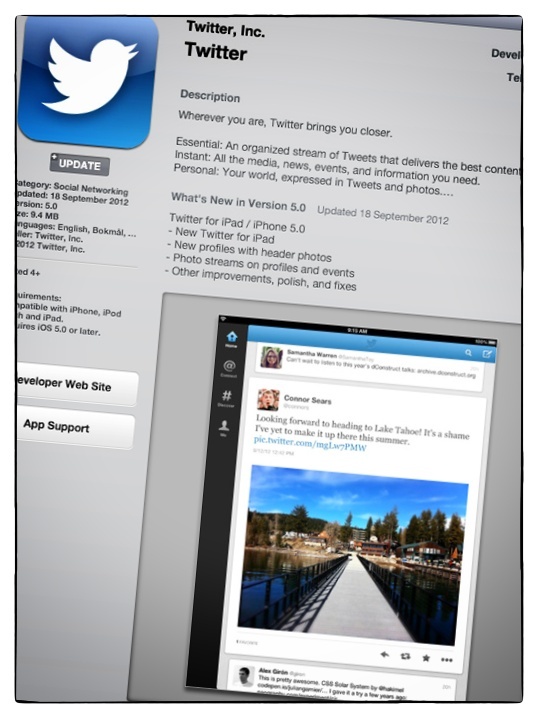 New Twitter App for iPad – available in an iTunes store near you! So far there hasn’t been many favourable comments about it. The inability to directly open links from the timeline, plus the inability to browse the timeline while links load make this a huge step backward from the previous versions. 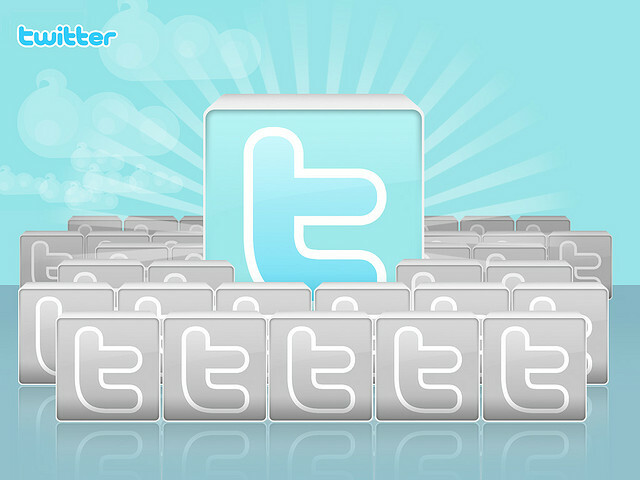 What is twitter thinking lately? I gave it two stars because it is at least stable and things do seem to load a bit faster, but what was once a very useful client is now basically broken. And I’m reluctant to spend money on a third-party client, as twitter seems intent on eventually locking them all out. Again, what are they thinking? I was pleased with the previous version. This update took a step back in my opinion. with the old version i was be able to watch a webpage and see all tweets on the left.. but now when i open a link just open a full view of the web page. I don’t like. and other improvements, fixes and polishes. Why not make up your mind and Download the new Twitter app for iPad now from iTunes, let us know what you think!